Newly modified tactical nukes — a game changer? A 2017 paper in MIT’s International Security journal suggested that recent advances in guidance systems and nuclear weapons could allow the US to destroy all of North Korea’s nuclear infrastructure while causing 100 or so deaths, versus 2 million to 3 million deaths on both sides of the 38th parallel without them. But Melissa Hanham, a senior research associate at the James Martin Center for Nonproliferation Studies, suggested the paper was flawed. Hanham told Business Insider that the paper’s supposition that only five sites would constitute the bulk or entirety of North Korea’s nuclear infrastructure stood without merit. North Korea has gone to great lengths to deter nuclear or conventional strikes by spreading its nuclear infrastructure across the country. The sites are shrouded in secrecy, and the US intelligence community, despite its best, concerted efforts, has been wrong about their locations before, a former State Department official told Business Insider. Despite evidence that tactical nuclear weapons won’t solve the North Korean military quagmire, President Donald Trump’s administration has looked favorably on smaller nuclear weapons. Trump’s recent nuclear posture review recommended building more small nuclear weapons, as their size would make them easier to use in a conflict — something the International Security paper supports. 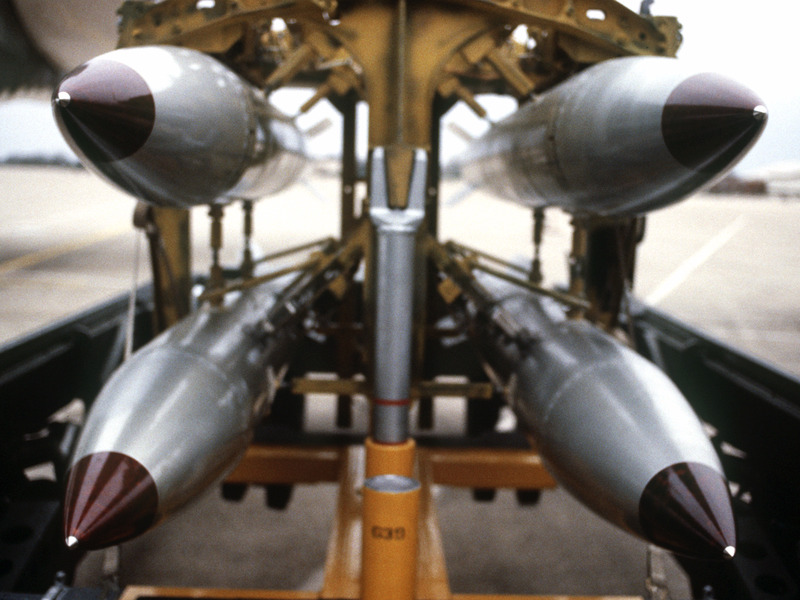 The B-61 bombs live in military bases spread across Europe and are much less visible than big bombers, whose movements are often publicized. 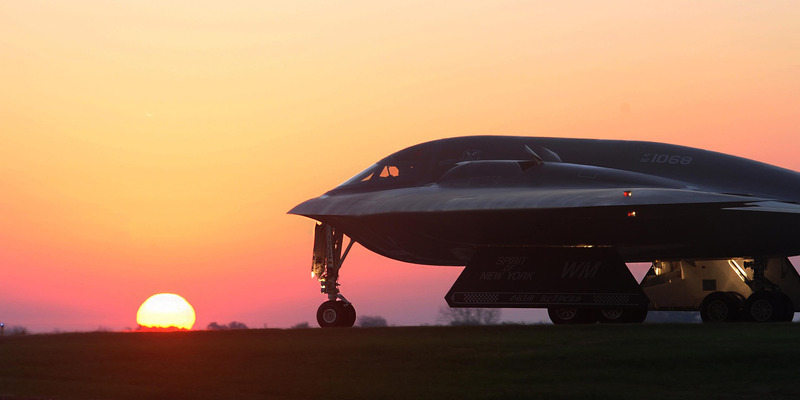 For example, The Aviationist reported in October that a civilian with a handheld radio scanner intercepted B-2 and B-52 pilots over Kansas training to pull off a strike on North Korean VIP targets. Recent reports have suggested Trump is considering a “bloody nose” strike on North Korea, or a move designed to embarrass Kim by responding to a missile launch or nuclear test with the limited use of force. But experts and politicians have characterized the idea of a nuclear strike as destabilizing and frankly crazy. Rep. John Garamendi, a California Democrat on the House Armed Services Committee, questioned the wisdom of it in an interview with Business Insider. Update: This article has been updated to reflect that the modified B-61 is not yet deployed.